Please note: Your purchase at the ALA Store is only Step 1 of a 2-Step Registration process! Upon purchase you will receive an Access Instructions PDF in the form of a digital download. The download link can be found on the final confirmation screen after you complete your purchase, and may also be accessed from your Account History. 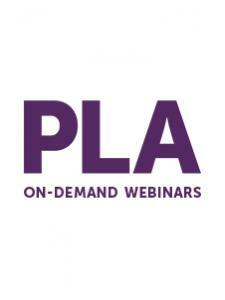 This PDF contains a link to the webinar recording and a password you'll need to view it. 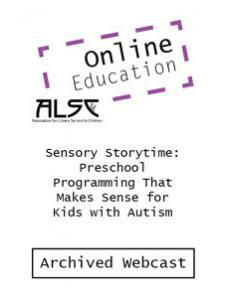 You must download this PDF and follow the instructions in order to access the webinar recording. 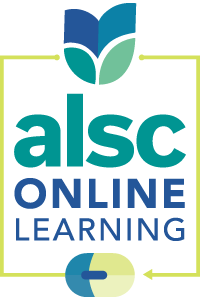 If you have questions or problems accessing the purchased recording, send a message to alsc@ala.org, or call 800-545-2433 ext. 2163. Jennifer DuBois is currently the Head Teacher Librarian at Wildwood Elementary School. In this role, Jennifer has developed a robust K-5 scope and sequence, which focuses on library sciences, media literacy, and supports student's individual reading interests and needs. Most recently, Jennifer has focused on using literature to introduce the design thinking process and maker projects to young children. Jennifer holds a B.A. and a M.A. in Education from California State University, Long Beach. Jennifer also holds a Multiple Subject Teaching Credential and Teacher Librarian Credential.